The AGM of the Lake Clifton Herron Residents Association was held on 9 October 2016 and was followed by a community meeting. The minutes from these two meetings are attached along with reports from the President, Landcare and the Treasurer. As you will see, LCHRA continues to be very active for the community and you are encouraged to join to support our work. A membership application is available here. As the library is no longer open on Saturdays, the bait will be available from my home. All you need to do is contact me by phone, email, Facebook message or via the contact form at lakeclifton.com.au and we can agree on a mutually suitable time for you to bring a container (about 250 to 300 ml is plenty). Mediterranean fruit fly is a major problem in our area. The Department of Agriculture (DAFWA) says that without control, it would infest 100% of stone fruit. In summary, we need to apply a small amount of an attractant mixed with an insecticide every week. As a service to the community, the Residents Association has purchased a 25 kg container of Flavex, one of the recommended attractants and it is available to all local residents. This is free for members of LCHPSA; non-members will be charged $2. You will also need Maldison or Malathion (same thing) from a hardware or garden store. Instructions on mixing this and Flavex will also be provided. Baiting like this is only part of the solution. It is also advisable to cover spray with a recommended insecticide and hang lures in the trees. Lures are available from hardware and garden stores. Traps made of plastic bottles etc are not recommended as they do not catch a high proportion of the flies. This is a plea for our members to come along to the AGM on Sunday 9 th October 2016. We must have a quorum of seven financial members in order to hold the meeting and we always struggle to get this many. With age and illness affecting some of our long term members, it will be even harder this year. You will NOT be pressured to join the committee but you would be very welcome should you decide to do so. The committee meets six times per year so it is not a big commitment. With an average age around seventy, the committee would love to get some younger people on board who would be prepared to organise activities for families. There will be light refreshments after the AGM and a community meeting afterwards which everyone is welcome to attend. We would love to see you there. The Shire of Waroona is undertaking a review of its Strategic Community Plan (SCP). The SCP will link the community’s aspirations with the Council’s vision and long term strategy. We need to hear from community to be clear on what those aspirations are. The below survey provides Shire residents and ratepayers with an opportunity to contribute to the review of the Plan. It summarises the existing SCP which identifies detailed areas of future emphasis and where actions need to be pursued over the next 10 years. To assist the Shire to understand what is important to you, please complete this online survey by clicking on the link below. Surveys must be completed before Thursday 20th October 2016. All residents and rate payers of the Shire of Waroona will be eligible to enter a prize draw after completing a survey. The prize is 1 adult 6 month Gold Membership at the Waroona Recreation Centre. If you have any questions regarding this survey or the development of the SCP, please contact Maria Price on (08) 9582 9228 or email us at sdfglobal@sustain.net.au. Alternatively please contact John Crothers (Coordinator Corporate Planning/Project Officer) at the Shire of Waroona on (08) 9733 7830. The Minister for the Environment and Energy, the Hon. 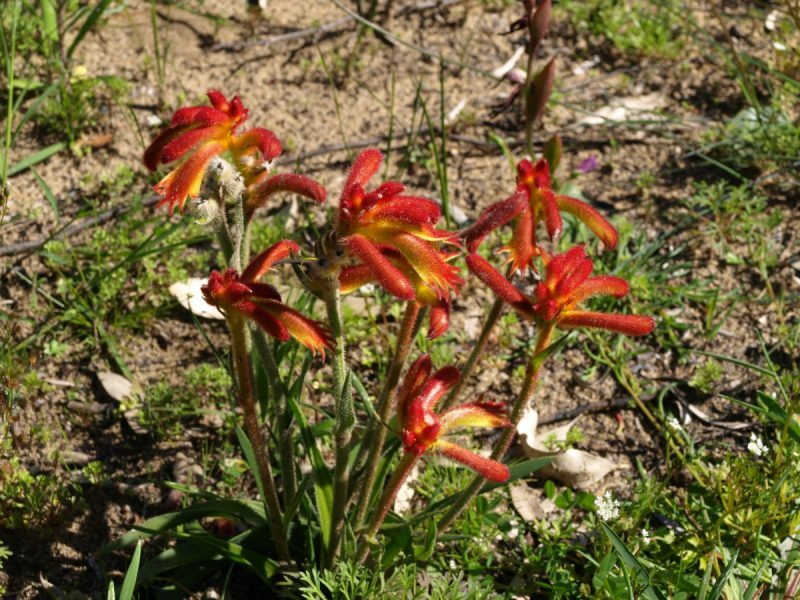 Josh Frydenberg, has approved the inclusion of the Banksia Woodlands of the Swan Coastal Plain on the list of threatened ecological communities under the Environment Protection and Biodiversity Conservation Act 1999, in the endangered category. This listing became effective on 16 September 2016. Thanks to those that provide submissions and other input during the assessment and consultation period. The Banksia Woodlands ecological community provides vital habitat for a number of nationally threatened species such as Carnaby’s and forest red-tailed black cockatoos. 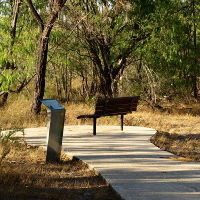 It also provides significant ecosystem services to the Perth region and beyond, as well as natural amenity and recreation. 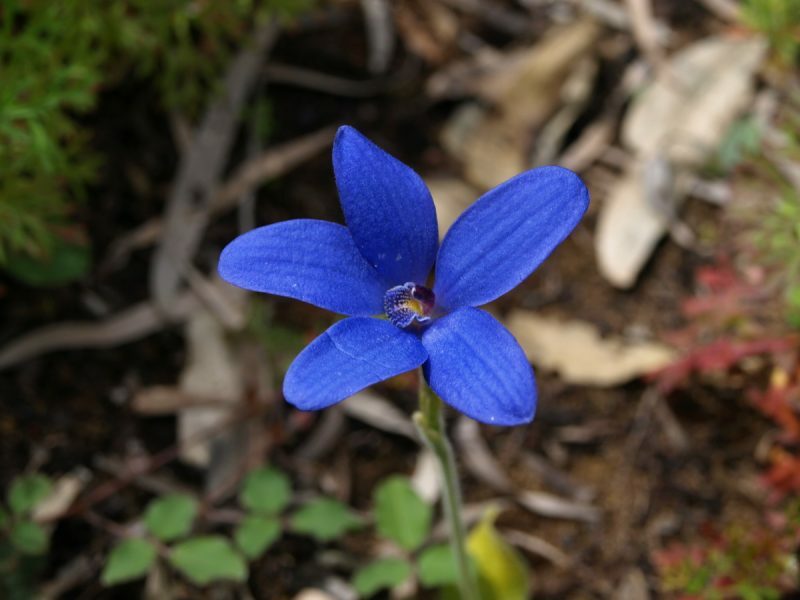 The national Threatened Species Scientific Committee found that the ecological community is highly threatened. Its extent has declined significantly — by about 60 per cent overall, with most remaining patches very small in size. This very restricted geographic distribution is likely to lead to the local loss of many plants, animals and ecosystem function unless the decline is addressed. 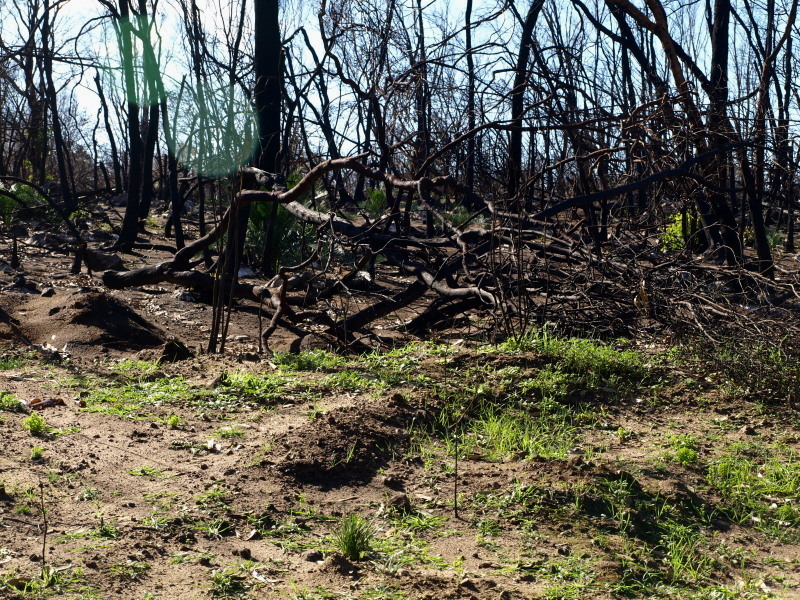 The national Conservation Advice identifies current threats to the ecological community, including land clearing for development and associated fragmentation, dieback diseases (e.g. 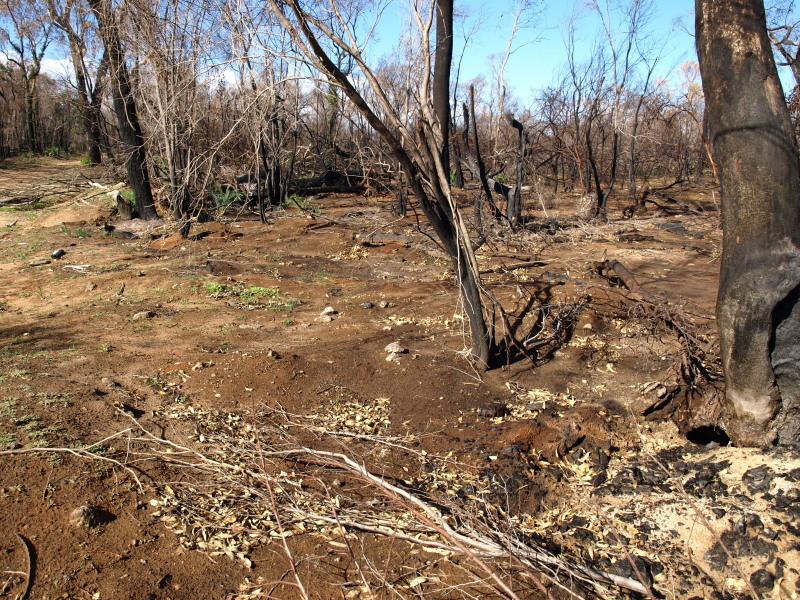 Phytophthora), invasive weeds and feral animals, changes to fire regimes, hydrological degradation (including changes to groundwater), climate change and other disturbances to remaining patches. 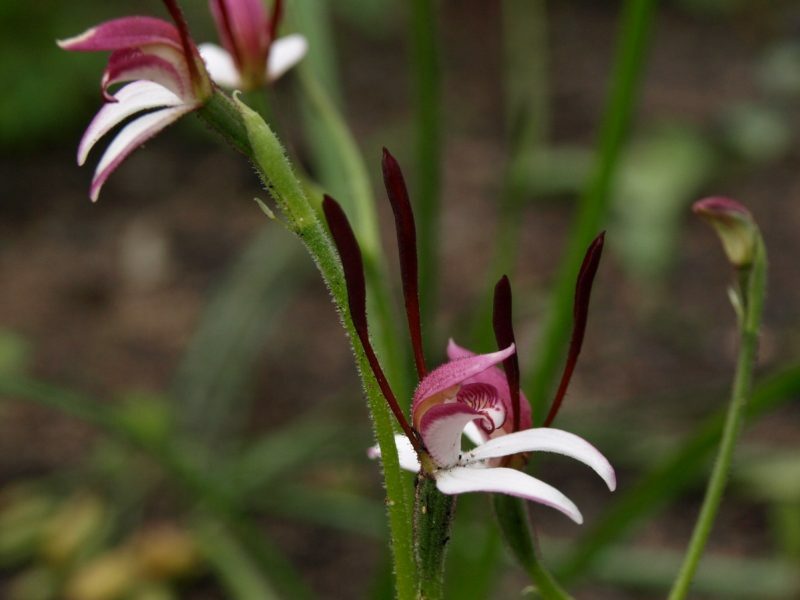 Given the great extent of past damage to the ecological community, these threats are likely to lead to its loss, unless it is protected and restored. This is why it has been listed as ‘endangered’. – encouraging priority support for conservation and recovery efforts, including through Australian Government funding initiatives such as the upcoming round of the 20 Million Trees initiative. 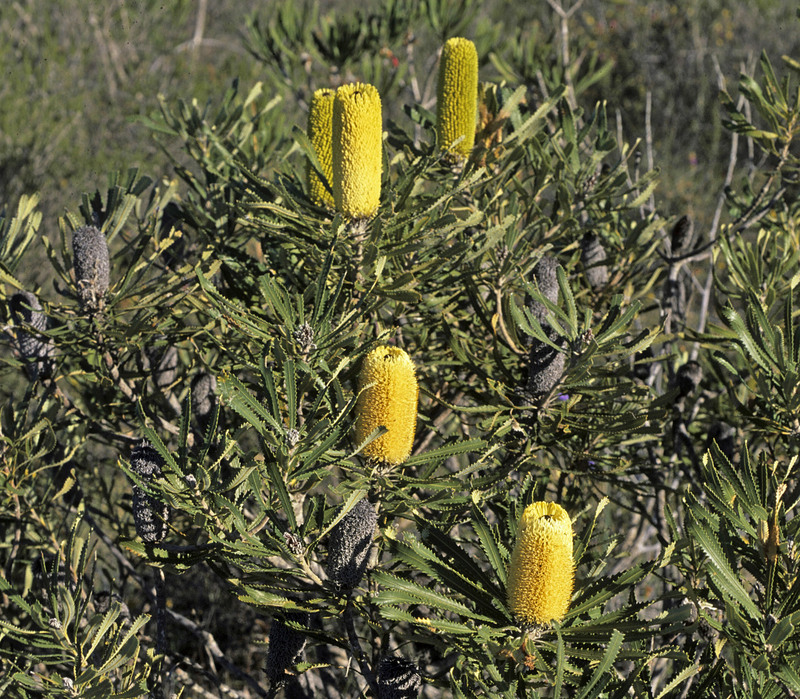 Listing the Banksia Woodlands ecological community under the EPBC Act means that an activity that is likely to have a significant impact on the ecological community would need to be considered and approved at the national level before proceeding. 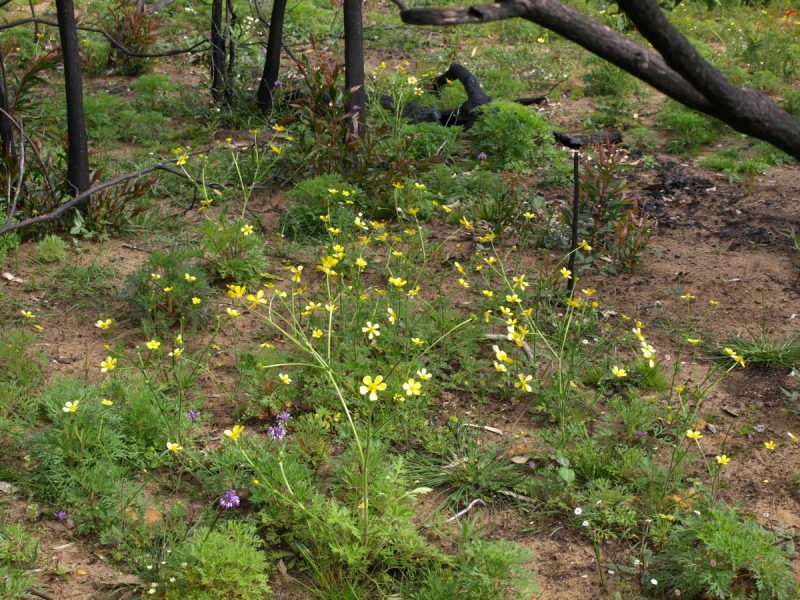 For example, activities such as large new developments, works or infrastructure, that involve permanently clearing large areas of intact and high-quality native vegetation. The conservation advice includes minimum condition thresholds to help identify the highest quality remnants where an approval may be necessary. 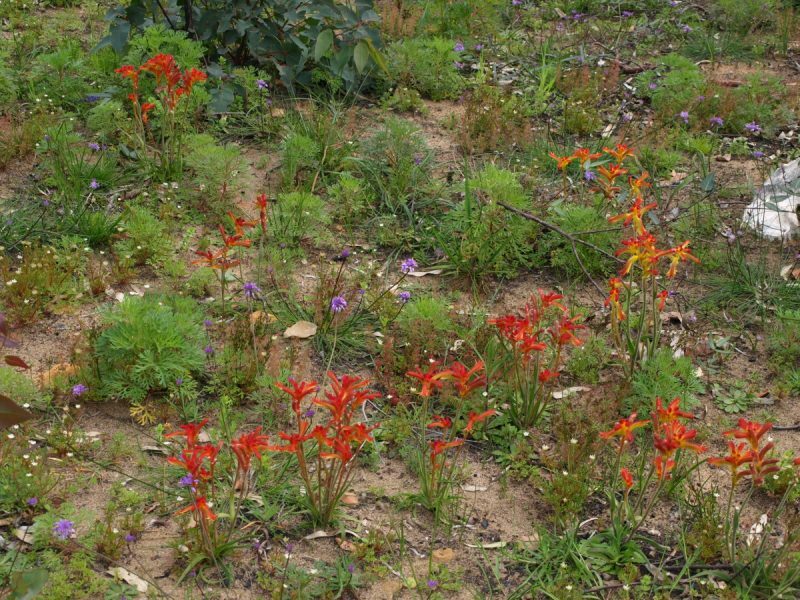 Routine property maintenance and land management practices carried out in line with local laws and guidelines covering native vegetation are typically unlikely to require consideration under national environment law. This includes most farming activities and managing fire breaks. 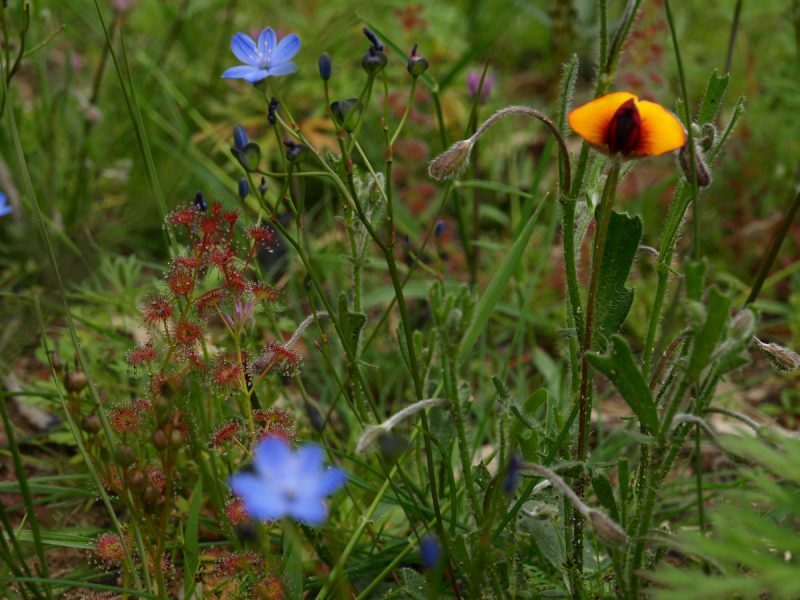 The Conservation Advice outlines a range of priority research and management actions that provide guidance on how to protect, manage and restore the ecological community. It encourages a co-ordinated, ecosystem-scale approach to threat abatement in the region and for the many threatened species that are found within the ecological community.